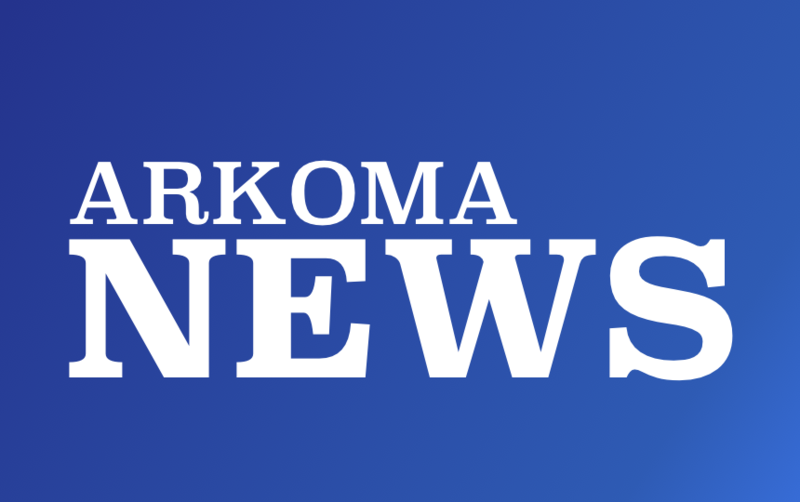 Arkoma Public School now has an app that will allow teachers, students, parents and the community to follow news and information about the district. The app is available in the Apple and Google Play stores. Parents also can access a variety of tools through the app, including school directories, menus, school calendar, and scores from sporting events. The APP release will help expand the district's efforts to reach out to the community. Future additions to the APP will include text and voice notifications to parents that were previously done with REMIND notification service. The notifications will also be posted in the APP. Another change will be a new website that will have all the content from the APP and more. The school asks users to be patient as they are learning the new technology.